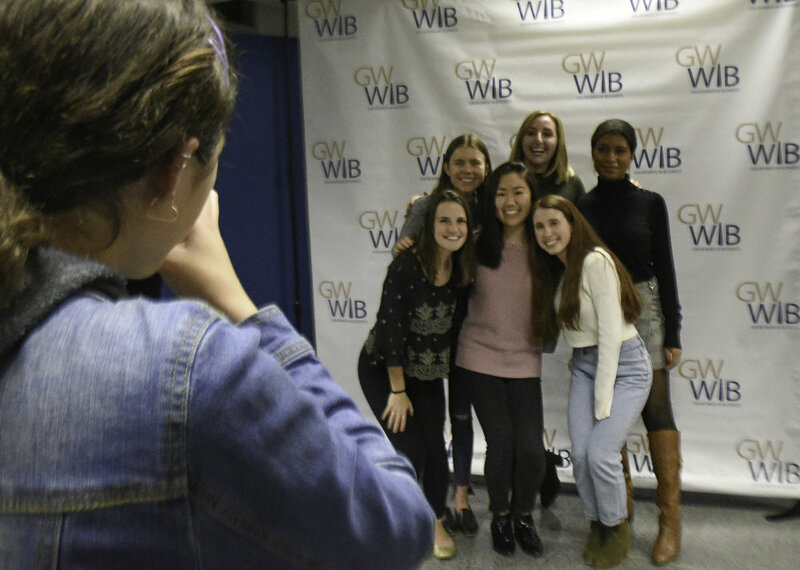 GW Women in Business is an undergraduate student organization and affiliate at the GW School of Business that aims to bridge the gap between academic and professional life for undergraduate women. Learn about our New York networking trip! Hear about our past events and how you can get involved! What is GWWIB? Read our blog to hear from us! "The mission of GW Women in Business (GWWIB) is to provide undergraduate women of all GW schools, with the necessary resources to excel in the workforce; aiming to foster a network where members can learn and grow through our main focus areas: Careers, Connections and Community."